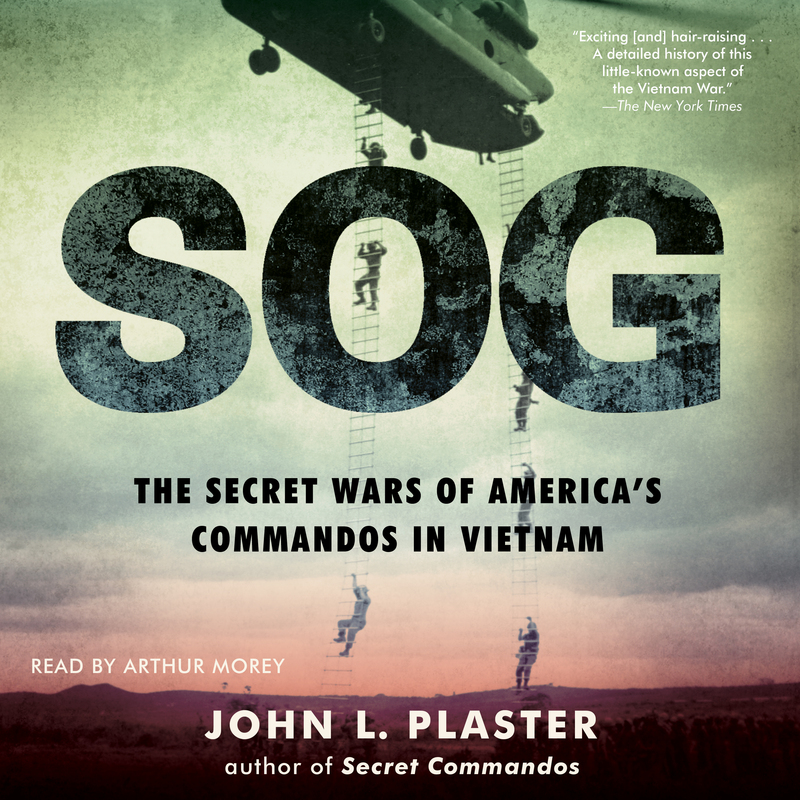 Major John L. Plaster was a retired US Army Special Forces soldier, regarded as one of the leading sniper experts in the world. A decorated Vietnam War veteran who served in the covert Studies and Observations Group (SOG), Plaster cofounded a renowned sniper school that trains military and law enforcement personnel in highly specialized sniper tactics. He is the author of SOG; The Ultimate Sniper: An Advanced Training Manual for Military and Police Snipers; The History of Sniping and Sharpshooting; and Secret Commandos: Behind Enemy Lines with the Elite Warriors of SOG, a memoir of his three years of service with SOG.